Free Call to help you get the clarity on your new high vibrational career. How the Akashic Records can help with your business, career, and personal life. How to align with your soul path, using a simple technique to center and align with your higher purpose. 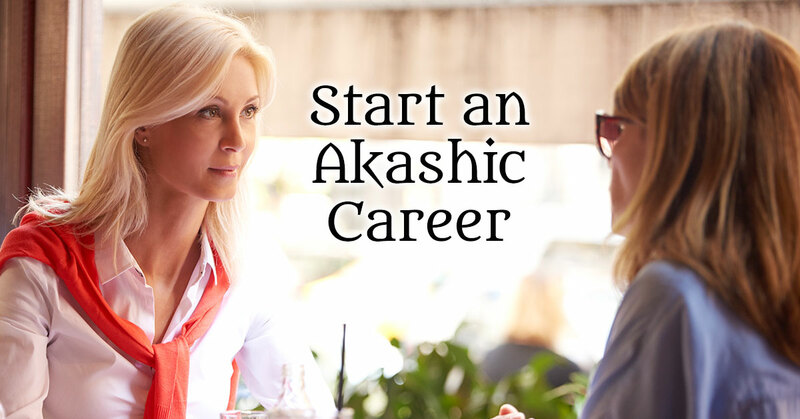 How you can start new, up & coming career as an Akashic Consultant. On the call, you will also hear the exciting details about Lisa’s “Access your Personal Akashic Wisdom” Course, a six-week teleseminar that gives you profound tools and high vibrational keys to change your life. You’ll discover your Soul’s Library, the Akashic Records, and how they can assist you in bringing clarity into your life right now! This is the first step to starting a new Career as an Certified Akashic Consultant. Remember, attendance is absolutely FREE and you’ll receive real tools, plus healing energy during the call. If you can’t attend the call live, a replay will be provided for your listening convenience.